A day off! No baseball today, which was pretty sad. I had been to games for 6 days in a row. 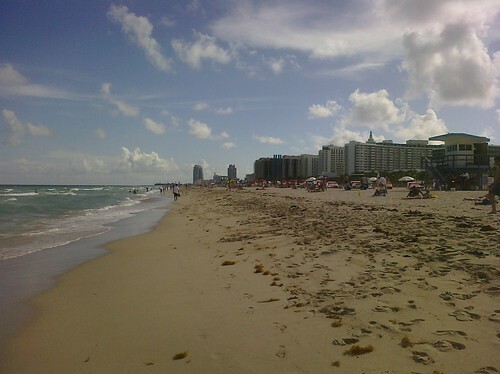 Instead, I woke up early, and drove back to Fort Lauderdale for a Windows 7 launch event. Yes, I’m serious, and I’m typing this from a computer now running Windows 7. 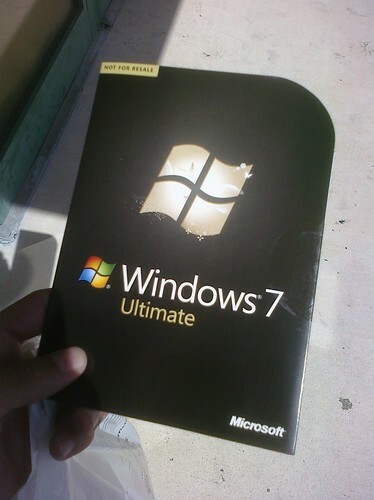 It was basically a couple hour developer session about programming for Windows 7, and at the end a free copy of it. Santa Barbara’s beaches are nice, but they’re really just not the same. I will have to start going to the beach at home more often, though. How is the Windows 7 treating you? 🙂 Do you think it will be much better then WIndows Vista? Cause i’ve been using XP instead of Vista.